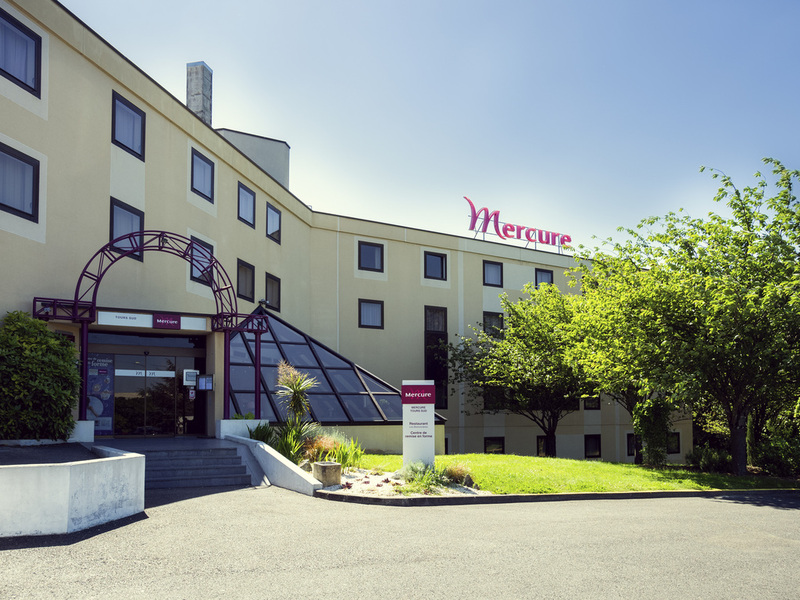 Accessible from the A10, Mercure Tours Sud Hotel, located near Lake Bretonneres and the city center, offers comfortable rooms in the Loire Valley, classified as an UNESCO heritage site. Relax in our indoor heated pool or in our sauna area. Enjoy the regional flavors of our restaurant on the terrace. Take advantage of our different meeting rooms and know-how to organize your meeting in Tours. While on your business or leisure trip, explore the history and culture surrounding the Loire ; the Chateau de Vilandry (7km) Azay -le- Rideau (15km) and the Chinon vineyard, just half an hour away. There is also a walking route nearby. Choose the room that meets your needs: Standard Room that accommodates up to three people or Superior Room with added comfort and room for up to four people.